Strategic Brand Management lays out a systematic approach to understanding the key principles of building enduring brands. 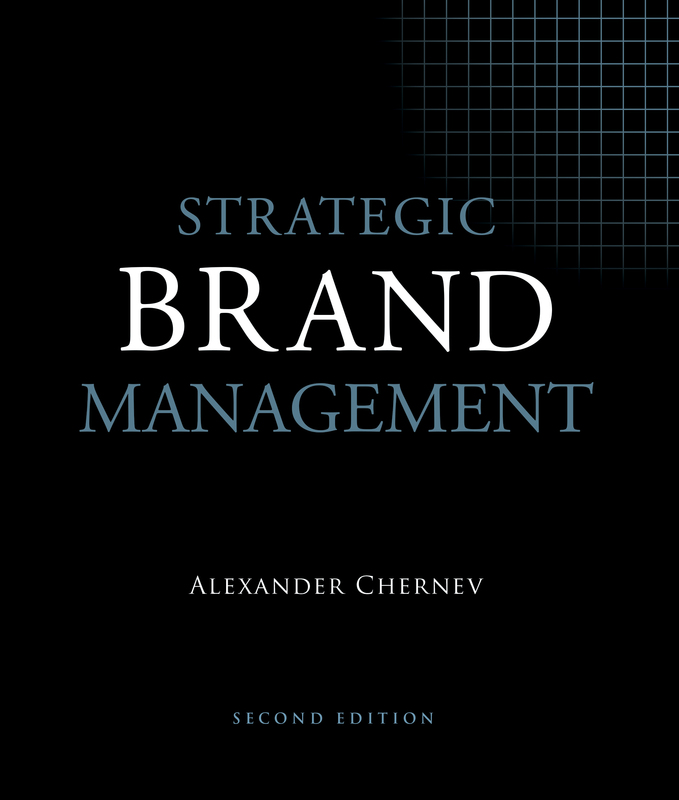 This book presents a cohesive framework for brand management that delineates the unique role of brands as a means of creating market value. Topics covered include designing effective brand strategy and tactics, developing a brand value proposition, managing brand portfolios, cobranding, brand repositioning, brand extensions, brand valuation, and the legal aspects of protecting the brand. Clear, succinct, and practical, Strategic Brand Management is the definitive text on building strong brands.